​At the macroscopic level, plastics can be ingested by a whole range of organisms such as whales, dolphins, turtles and even albatrosses. Many of these organisms mistake the plastic as food sources and eat large volumes in a relatively short period of time. 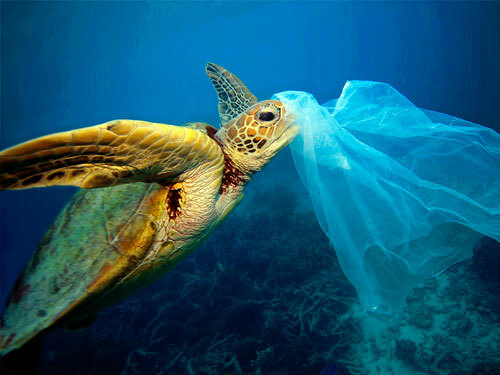 A particularly sad example of this mistaken identity is shown by turtles which eat floating carrier bags thinking they are jellyfish (which they prey on). The bags remain in the stomach of the turtle and eventually the poor animal starves to death. Another species particularly prone to plastic ingestion is the Laysan Albatross. In a study of 1.5 million birds that inhabit Midway Island in the Pacific, it was found nearly all had plastic in their digestive system. Approximately one-third of their chicks die, and many of those deaths are due to being fed plastic from their parents. Twenty tons of plastic debris washes up on Midway every year with five tons of that debris being fed to Albatross chicks. 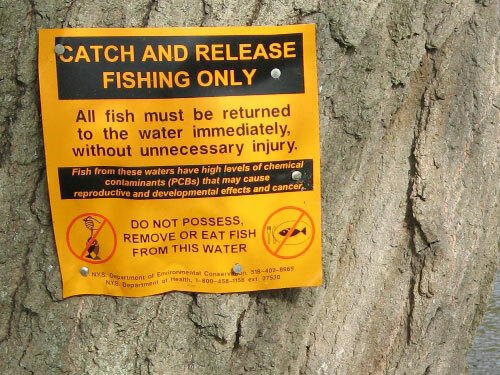 There is the additional problem of animals, birds and fish being trapped in plastic. Once trapped they inevitably die. Six pack rings pose a particularly nasty risk. There are endless images on the internet of these wrapped around sea birds and other marine organisms and eventually they die a slow lingering death. Here’s where you can make a difference, if you see an intact ring, cut it open or better still, pick it up and recycle it. In the last year brewers have taken this problem seriously and now some are using glue to keep a 6 pack together, others are using biodegradable material which is harmless to organisms if ingested. Good positive actions! In total millions of birds and marine animals die each year from consuming or becoming caught in plastic and other debris. Turtles eat floating carrier bags thinking they are jellyfish (which they prey on). 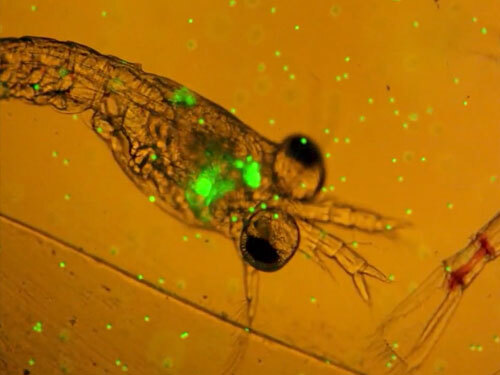 Microbeads and similar sized particles of plastic affect organisms lower down the food chain. For example small fish will mistake the particles for planktonic food and eat them. Once again they may die of starvation. At the lower end of the food chain we find plankton and filter feeders. These organisms are most vulnerable to pollution from tiny plastic particles including micro-plastic fibres (tiny pieces of plastic that are released every time synthetic clothing is washed – see Micro plastic fibres in our oceans ). They ingest the plastic pieces which can lead to blockages and death. ​At another level plastic pollution is manifesting itself in far more sinister ways. Firstly – plastics contain additives that are toxic and they also absorb toxins already present in the aquatic environment. When ingested these toxins pass into the tissues of the feeding organism, accumulating there and poisoning whatever has eaten the plastic. Secondly – toxins in plastic additives such as phthalates can leach out of the plastic into the aquatic environment, poisoning filter feeding organisms that absorb the chemicals. These toxins bio-accumulate in the tissues of organisms and increase in concentration as they move up the food chain. The result of this is that by the time we eat a fish we may be ingesting relatively high levels of toxins. Evidence is growing that chemicals leached from plastics used in cooking and food/drink storage and passing up the food chain to our dinner plate are harmful to human health. Some of the most disturbing of these are hormone-mimicking, endocrine disruptors, such as bisphenol A (BPA) and phthalates in PVC. The plastic polycarbonate – used for water bottles and various other items requiring a hard, clear plastic – is composed primarily of BPA. Peer-reviewed scientific studies have linked BPA to health problems that include chromosomal and reproductive system abnormalities, impaired brain and neurological functions, cancer, cardiovascular system damage, adult-onset diabetes, early puberty, obesity and resistance to chemotherapy. Exposure to BPA at a young age can cause genetic damage, and BPA has been linked to recurrent miscarriage in women. 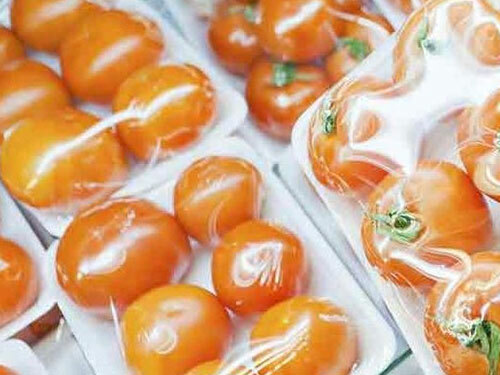 Of the thousands of chemical additives in plastics – and which manufacturers are not required to disclose – one type commonly added to plastics are “plasticizers,” which are softening agents making it easier for the polymer chains to move and flex. 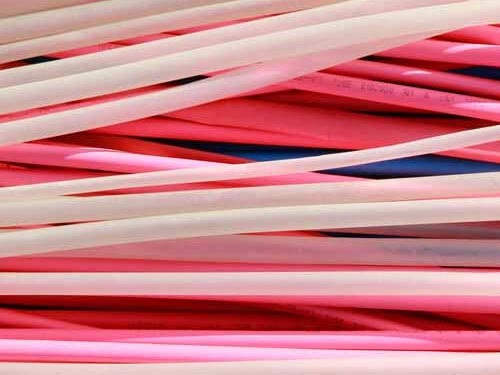 For example, the commonly used and extremely toxic plastic polyvinyl chloride (PVC) can contain up to 55% plasticizing additives by weight. These are generally phthalate chemicals. Phthalates are known to disrupt the endocrine system as well, and have been linked to numerous health conditions including cancers. Certain phthalates have already been banned in Europe and the U.S. for use in certain products, such as toys. Evidence is growing that chemicals leached from plastics used in cooking and food/drink storage and passing up the food chain to our dinner plate are harmful to human health. The health risks of plastic are significantly amplified in children, whose immune and organ systems are developing and are more vulnerable. The evidence of health risks from certain plastics is increasingly appearing in established, peer-reviewed scientific journals. If plastics are slowly poisoning us then we need to press our governments for drastic action. They soon responded to ban smoking, but this is an altogether bigger problem. ​Plastics are poisoning us all and we need to see a big response from big business and politicians at the top, down to us all as individuals to this ever growing disaster. Plasticizers are softening agents that make plastic easier to move and flex.